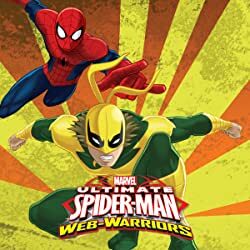 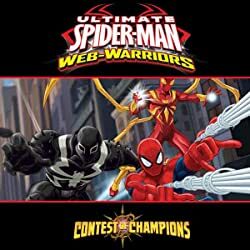 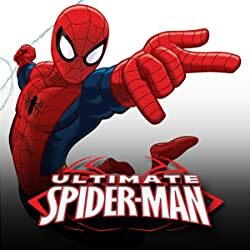 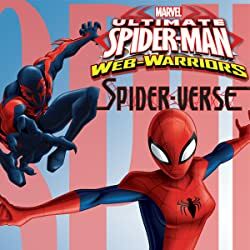 Collects Marvel Universe Ultimate Spider-Man Vs. 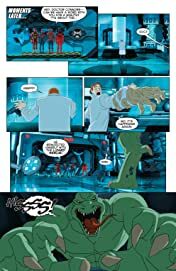 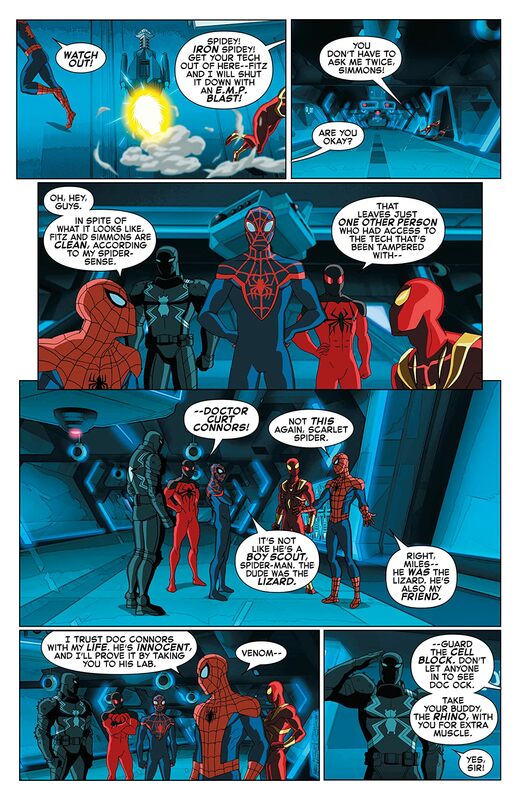 The Sinister Six #5-8. The hunt is on for the mole inside S.H.I.E.L.D.! 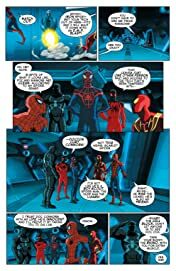 Vulture's revelation rocks the trust between Spider-Man and his allies...but can the Vulture be trusted? 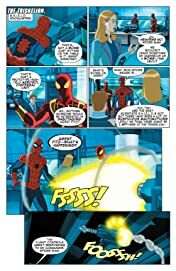 Is Agent Venom really DOUBLE Agent Venom? 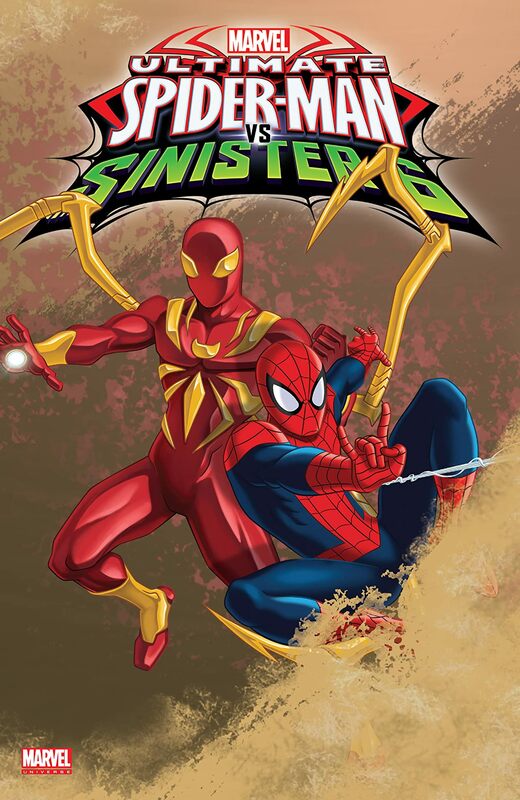 With appearances by The Lizard, Kraven, and more, don't miss the next chapter in the saga of the Sinister 6!